This is a beautiful First Floor Villa so no stairs to contend with! 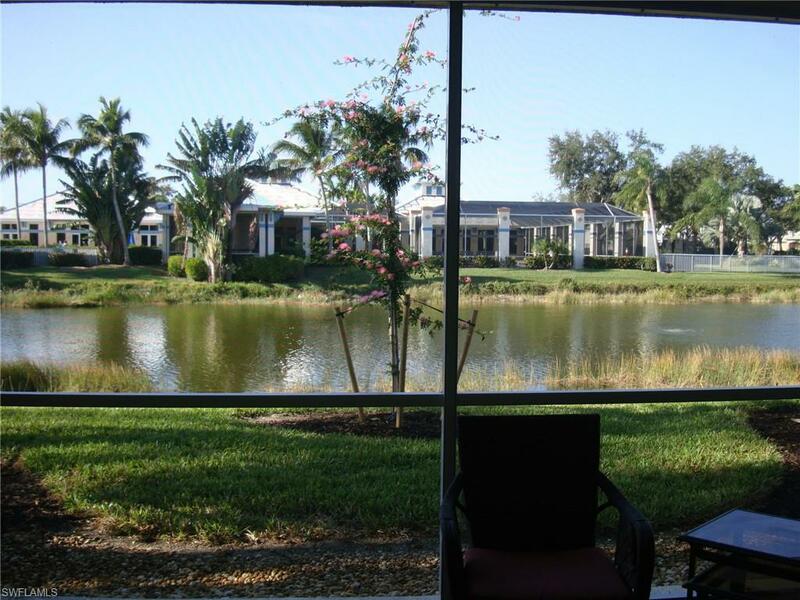 !There is a large screened Lanai with plenty of seating and a magnificent view of the Lake. 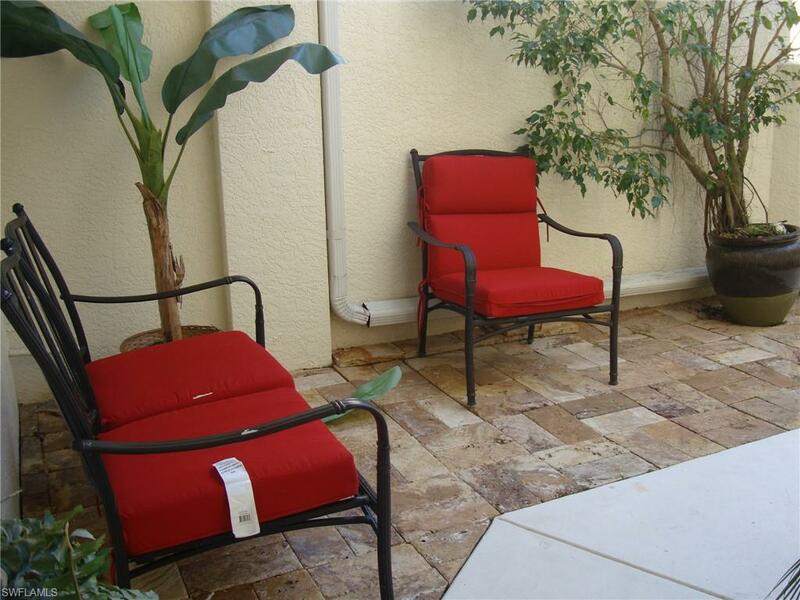 There are 3 bedrooms / 2 and 1/2 baths an eat in kitchen with additional formal dining area. Cable and high speed are included. THIS IS A REAL GEM FOR WHO NEED A FURNISHED PLACE until December 31st, 2019. 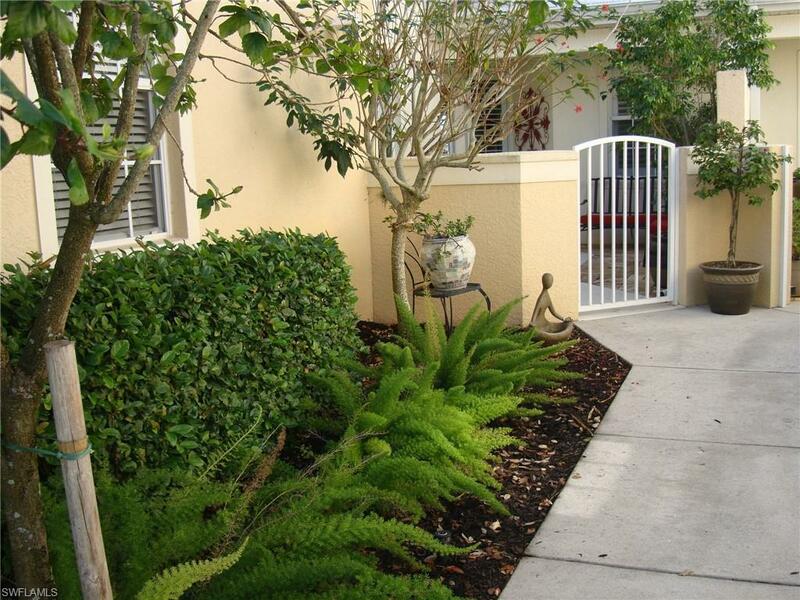 ** Located in Bridgewater Bay of North Naples. 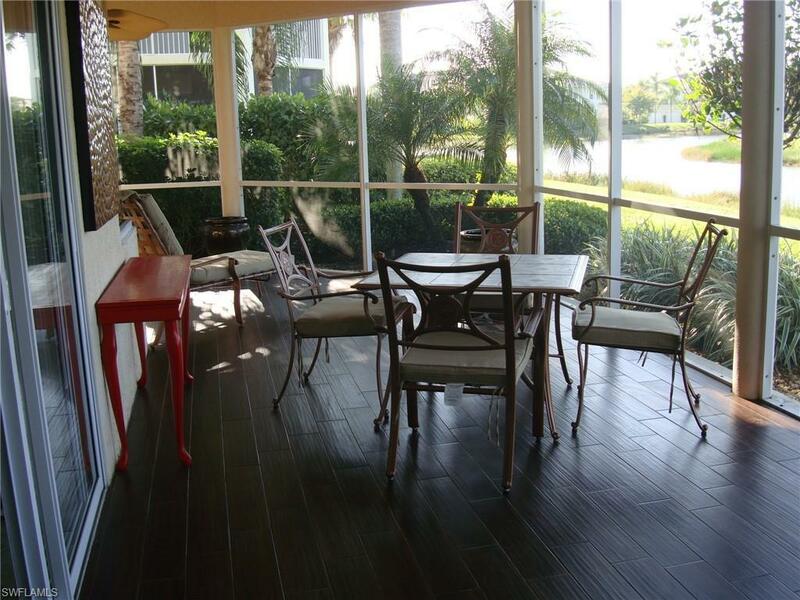 The location is close to fine dining, the beaches, and I-75. EVERYTHING IS MINUTES AWAY! !